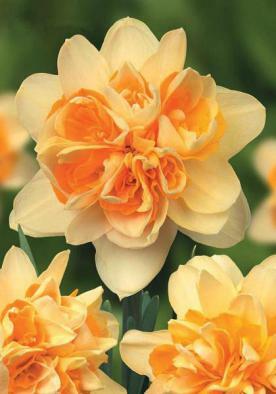 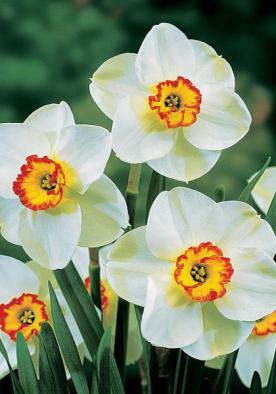 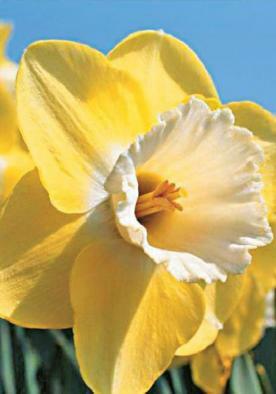 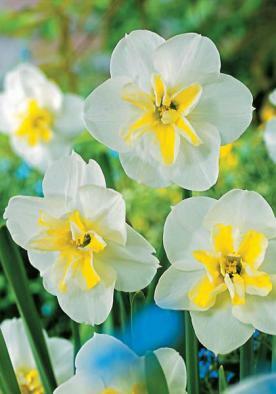 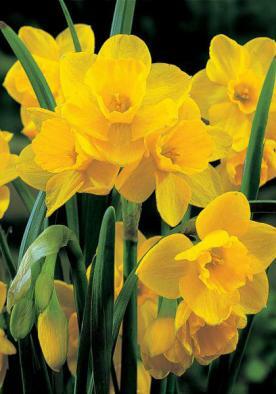 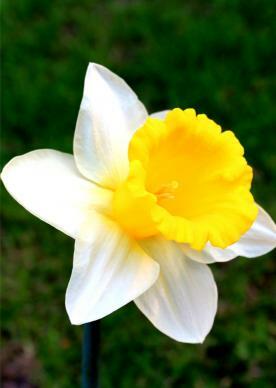 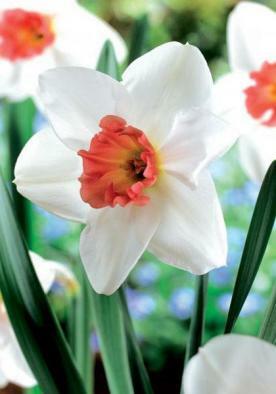 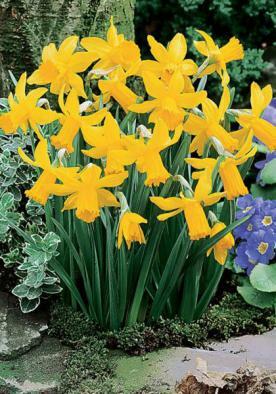 Our outstanding varieties of daffodils will provide beautiful blooms for years to come. 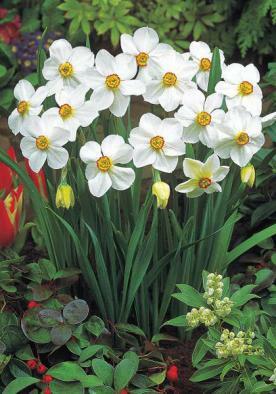 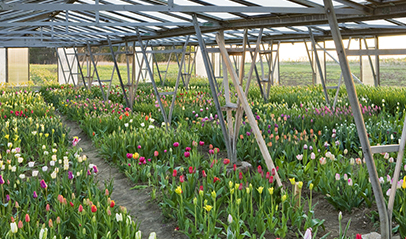 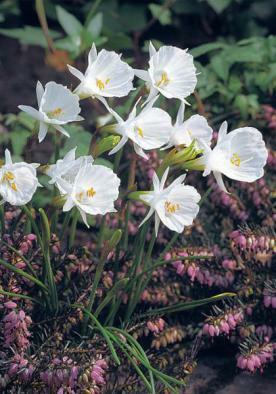 These top-size bulbs will produce more flowers and increase from year to year far more than the majority of daffodils supplied. 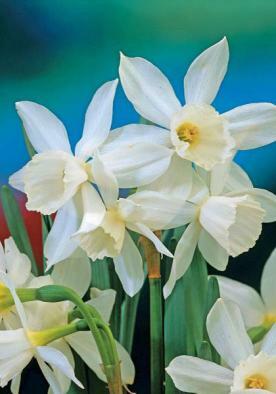 Although there are many hundreds of varieties available, those we have selected in the various classes are in our opinion the best. 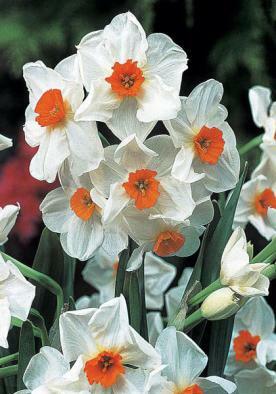 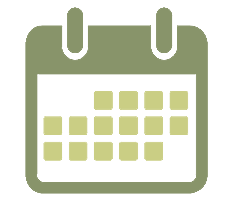 They have all been thoroughly tested and are grown from highly selected clean stocks. 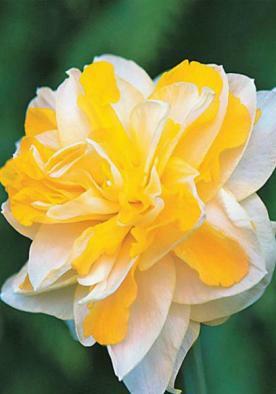 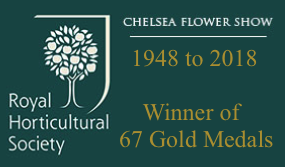 The collection includes well-established varieties that have withstood the test of time and more recent introductions that we consider have great potential.